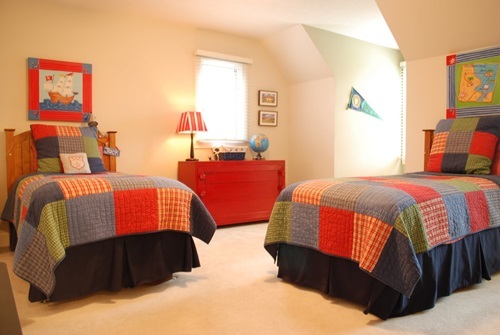 Remodeling your kid’s bedroom is not an easy task. 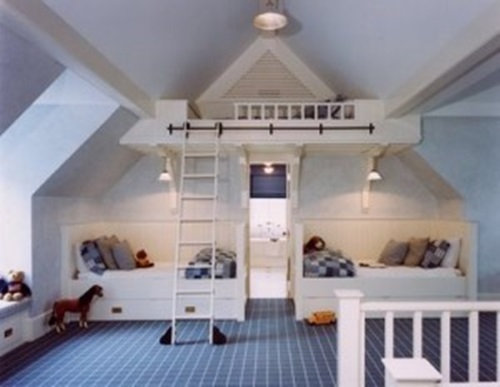 You have to be sure that the room contains all the necessary pieces of furniture your child may need while looking like a fun and relaxing place to be within. You will have to use a theme for decoration that your kid likes, and get rid of things that are useless and which your child will mostly cling to even when they do not need them. 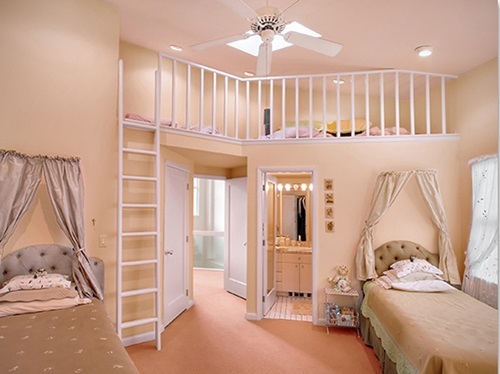 Here are tips for all of you who find that remodeling your kid’s bedroom is hard. 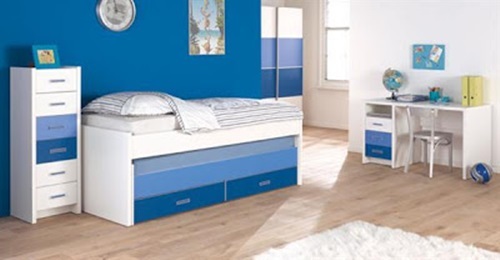 First thing you have to consider is: what furniture is necessary for your child’s bedroom? Generally, you would need a bed, a desk or a study table, a play table, a wardrobe, bookshelves, a dresser and at least one basket. You have to ask your kid for his opinion when choosing these pieces. You could browse the internet or decor magazines together until your kid finds his preferred design. 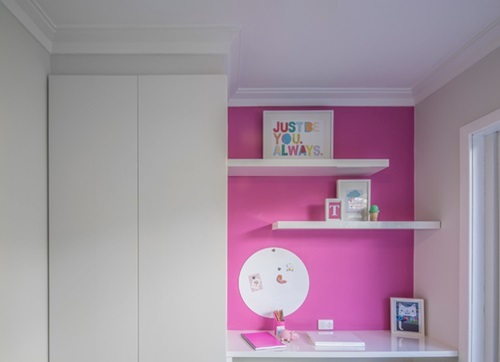 Make sure you install shelves too as you will need them for storing your kid’s favorite toys and books. 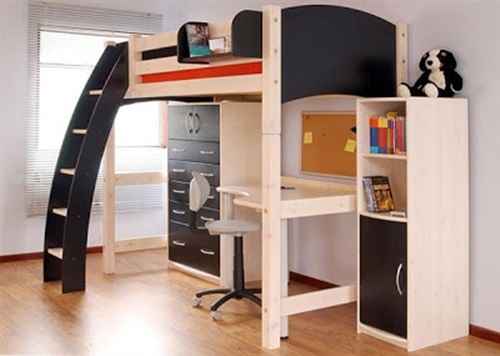 These are the main pieces of furniture that your child will need in his room. 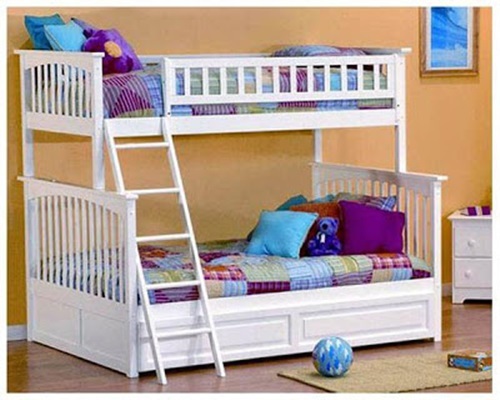 So we have got all the pieces of furniture we need for your kid’s bedroom. What else do we need? Decorations and ornaments off course. One of the greatest tricks you could use to decorate your kid’s bedroom is using laminate wood panels for the walls and the flooring. Laminate wood panels help at preserving the temperature of the room and will give it a cozy atmosphere. You can use wallpapers to decorate the walls. They are available in every possible theme that your children might like. If you have more than one kid, use wallpaper that suits all of your kids’ tastes. 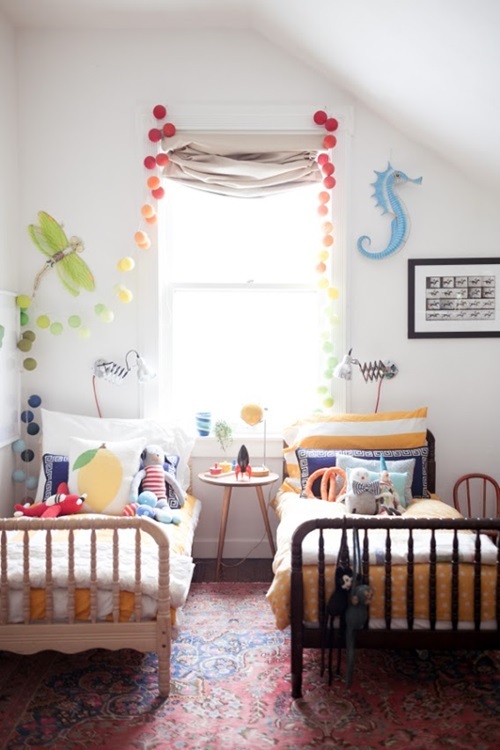 Use a basket that matches the color and design of the rest of the room to gather your kids’ toys and stuff and keep the room tidy. 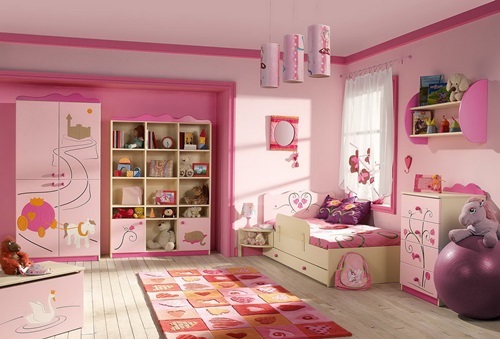 Remodeling and decorating your kid’s room may be hard. Kids tend to be clingy and hard to please. So be patient and try to come to a solution that pleases all parties. Both you and your kids will enjoy the result and will have a good time getting there. 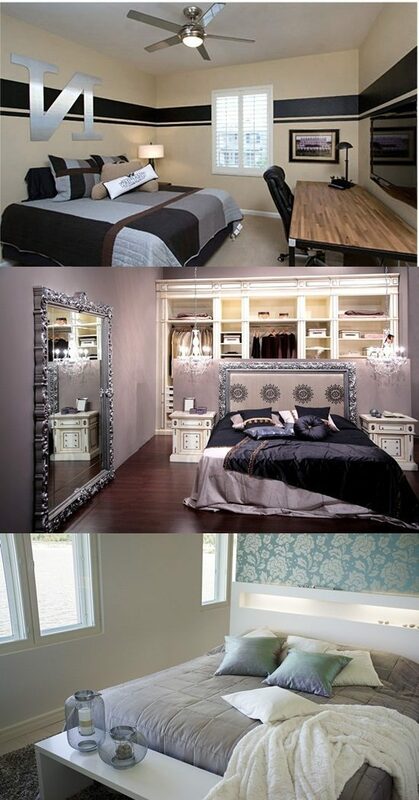 How to get an Amazing Bedroom for your Comfort and Relaxation?